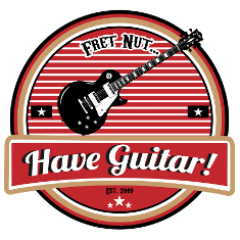 guitar effects Archives - Fret nut... Have Guitar! Great sounding pedals played by a great guitarist – Matt Schofield! If you haven’t watched just do, Matt plays and talks about how he makes good use of the Mad Professor pedals. Here’s a short but sweet video showing some of what Vintage King considers the best 2017 effects pedals for electric guitar!